Table rental is necessary for large events such as weddings, fundraisers, or bar mitzvah’s and we offer the best prices in town! 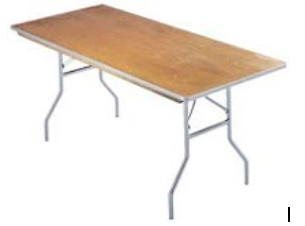 As a Table Rental company in Feasterville, we are convenient to Philadelphia, Bucks County, and Montgomery County. Tents & Events is a table rental company in Bucks County that offers multiple styles of tables to choose from. No matter what kind of layout you have for your event, we will provide tables that will best fit the space you have. We provide tables for many uses during your event, including guest seating, cocktail reception, registration tables, bar and buffet tables for the caterer. No matter how many guests you will have at your event, we will provide a sufficient amount of tables for them to fit comfortably. Banquet Table - The rectangular banquet table is ideal for seating the greatest numbers of people in any given space. 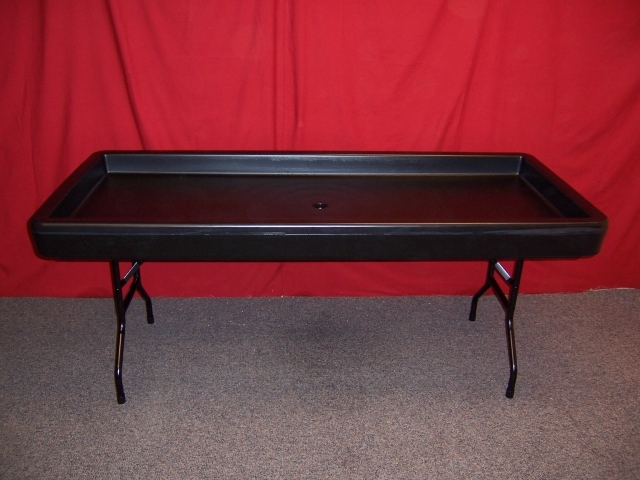 Banquet tables are perfect for fundraisers, wedding receptions, trade shows, and corporate events. Along with being chosen as the head table for wedding venues, it is also used for registration and gift tables, serving stations, and buffet lines. 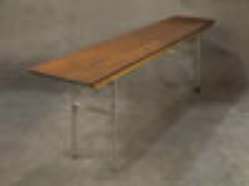 We carry 4’, 6’ and 8’ banquet tables. 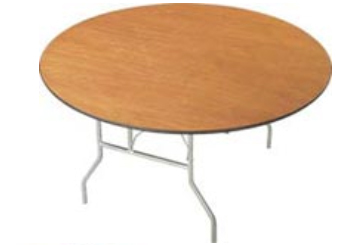 Round Table- We offer round tables in many different sizes. This style table is perfect for events because they have a formal look which is perfect for conversation. We offer round tables that fit from 2, up to 12 people per table. 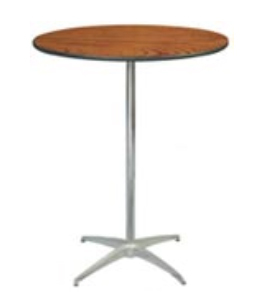 Round tables are available in 30”, 36”, 48”, 60”, and 72” styles. Cocktail Table- These are easy to transport and are available in two heights. 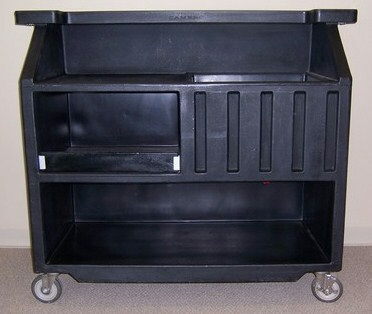 We offer either a 30” low seating height or a 42” hi-top (or hi-boy) standing height to suit your needs. 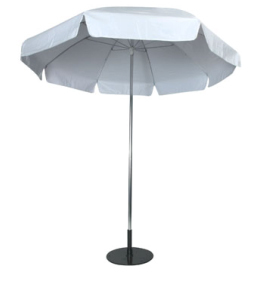 For a small fee, Tents & Events can even provide the labor to set up and knock-down the tables for you! In addition to the tables, we also offer a full line of tablecloths, and our dedicated team of event specialists will be happy to assist you with your selection. 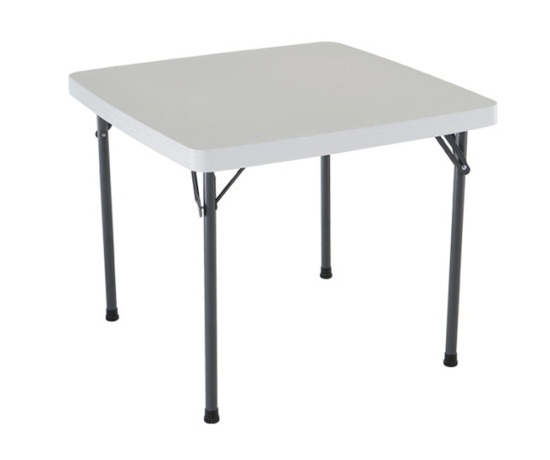 For Table Rental in Philadelphia, Abington, Bensalem, Doylestown, Holland, Warminster, Warrington, Southampton, Newtown, Jamison, Huntingdon Valley, Langhorne, or Eastern Montgomery County, give us a call today at 267-984-4110.